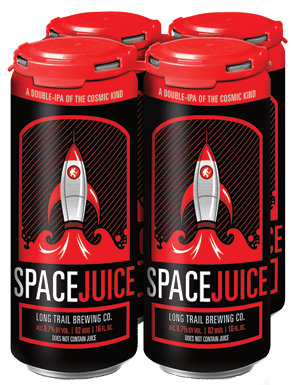 Review: Space Juice by Long Trail Brewing Co.
Space Juice Double IPA by Long Trail Brewing Co.
First off, check out the design on this can. It’s pretty awesome. And after I looked at it today before writing my review, I noticed a couple other little details that make me love the design even more. Great job whoever designed this can-art on this beauty. Now, to the beer. I feel like I might get killed for saying this, but it kind of reminded me of a lighter Heady Topper. It was missing some of the unfiltered-ness that Heady has, but the hop and malt characters really reminded me of my first and second Heady. Limited quantities currently available at the brewery and arriving in early May in: VT, ME, MA, NY, PA & OH . 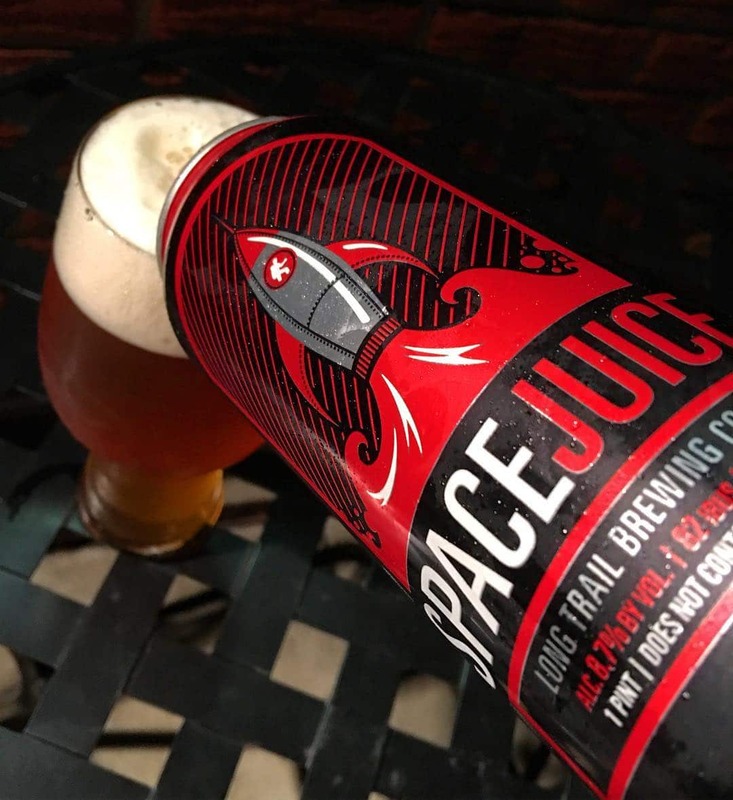 The truth is out there, so send your taste buds to orbit with the out-of-this-world citrus and pine notes of Galaxy, Mosaic, Citra, Columbus and Ella hops. Next Review: Telegraph IPA by Telegraph Brewing Co.